Ever Serve Packing Systems Private Limited - Manufacturer of jute bags, natural flowers & dew drippers since 1981 in Coimbatore, Tamil Nadu. 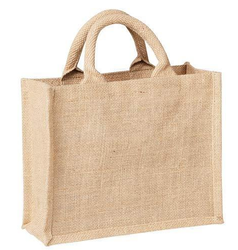 We are supplying Jute Bags that are available in different varieties such as shopping bags, carry bags, hand bags, beach bags and wine bags. 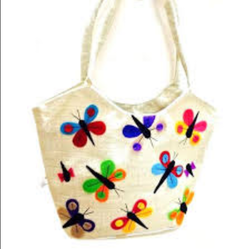 Our jute bags are available in marvelous designs, sizes and shapes. Our bags are available in square, triangle, rectangle and round shapes. 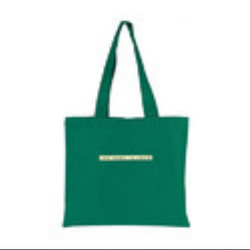 We procure these jute bags from reputed clients that are chosen for quality standards and credibility. 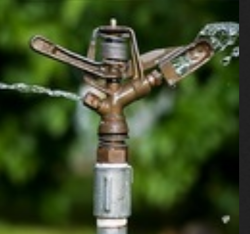 We provide you with an excellent array of Natural Flowers that have been nurtured by us from the beginning of germination of seeds till the end when they bloom into flowers. 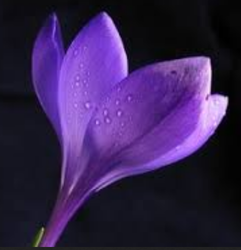 These are available in an assortment of pretty flowers that are very eye catching. These flowers are available in different colors that can boost the overall view of you backyard garden or terrace garden. 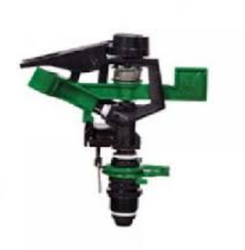 With the experience of years, we are engaged in Dripper/Sprinkler are manufactured by using high grade material and modern machines, under the supervision of experts. 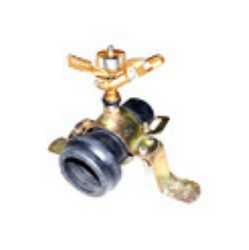 We also offer custom-built range of these drippers as per the requirements of the clients. 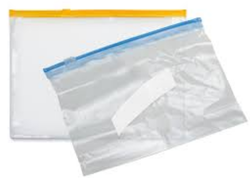 Keeping in mind the precise demands of our clients, we bring forth a qualitative range of Non Woven Sandwich Bags. 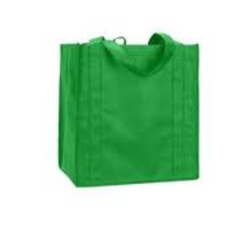 These bags are widely acclaimed among the clients for their durable and reliable nature. 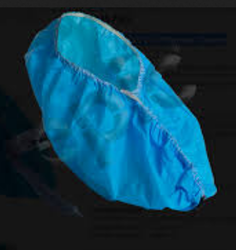 Our bags keep products safe and fresh for long durations have excellent re-usability and washability characteristics. By: Unico Print Pack India Pvt. Ltd.